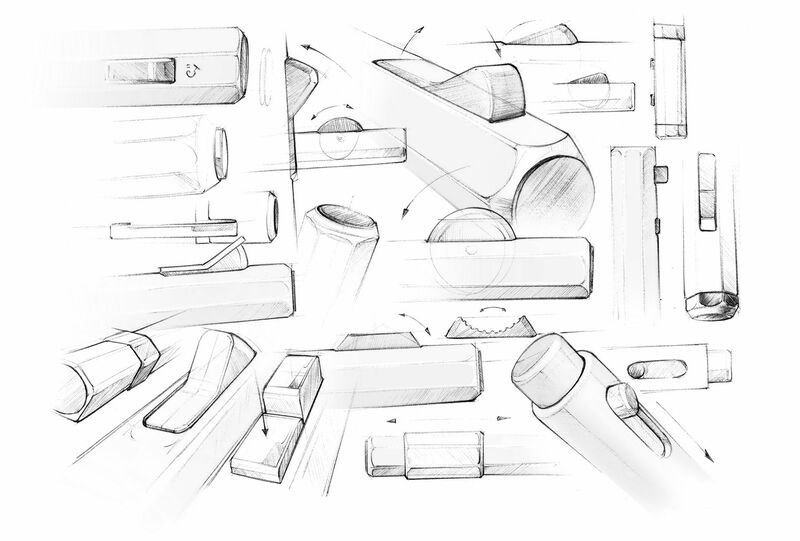 When Slimdesign was tasked to design a new pen we set ourselves the challenge of reinvented the traditional pen mechanism. 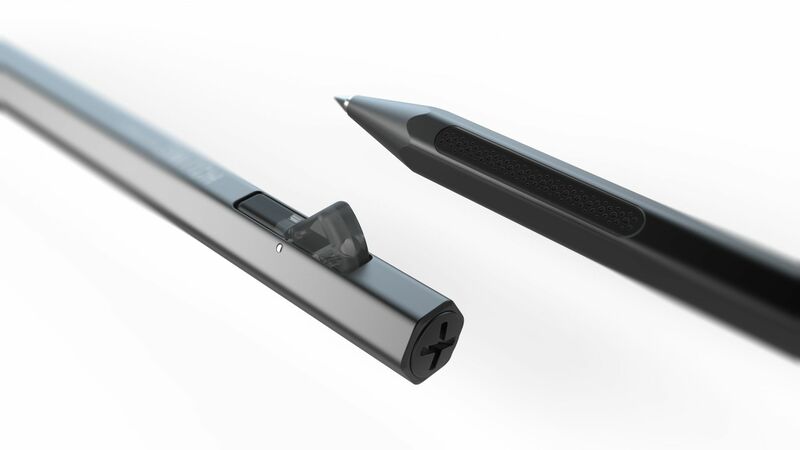 We developed a pen with a smooth and addictive magnetic clicking mechanism to enhance the writing experience. 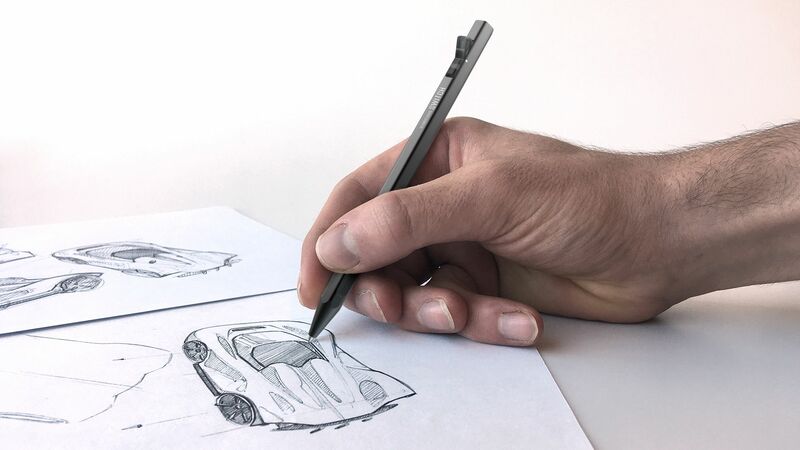 We strived to design a pen that has the additive playfulness of magnets, giving the pen a silent, therapeutic mechanism. 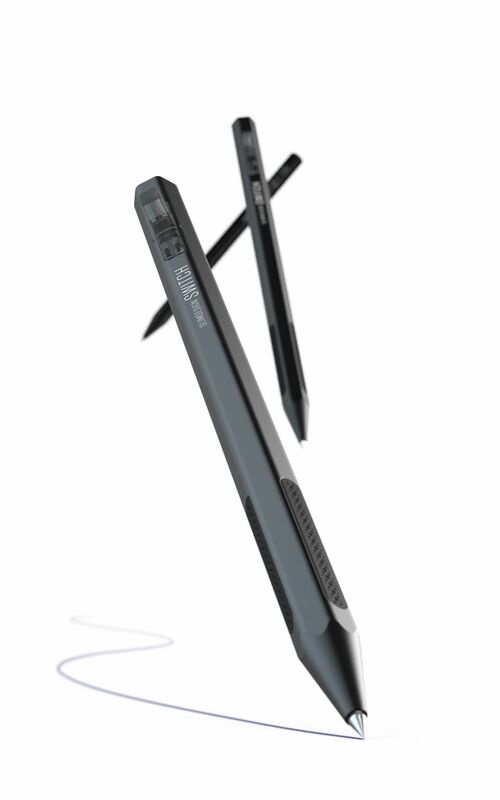 Additionally we invented a new pen grip that gives the user the option to choose if he/she wants to use the pen grip. 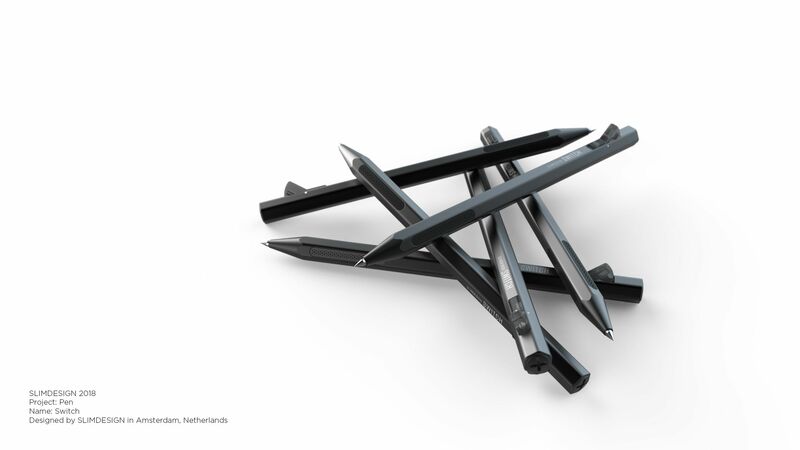 The classic hexagonal design gives the pen a timeless experience. Would you like to find out more about our pen project ?